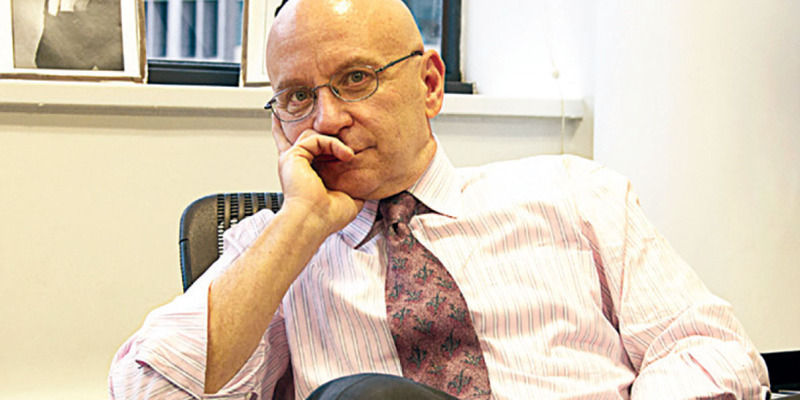 Stan Collender, a leading expert on the U.S. budget and congressional budget process, will provide the popular “Washington Update” at the 2015 Higher Education Accounting Forum (HEAF), to be held April 26–28 at the Hyatt Regency, San Francisco. The keynote session will be presented by biological anthropologist Helen Fisher, as part of the NACUBO leadership series. Other speakers will be announced soon. Collender, Qorvis MSLGROUP’s executive vice president and national director of financial communications, is considered to be an authority on federal fiscal and monetary policies, Congress, and Wall Street’s response to Washington tax and spending policies. He has extensive experience in financial and public affairs communications. Previously, he was the general manager of the Washington office of Financial Dynamics Business Communications; national director of public affairs for Fleishman Hillard; and a senior vice president at Burson-Marsteller. He also served as the director of federal budget policy for Price Waterhouse and Touche Ross, and as president of the Budget Research Group, a private Washington-based consulting organization. Collender has also worked for the House and Senate budget committees, and for three U.S. representatives on the House Budget Committee and House Committee on Ways and Means. He writes a weekly column, “Fiscal Fitness,” in Roll Call, a Capitol Hill newspaper, and appears frequently on radio and television news programs. HEAF offers the latest information on trends, issues, and best practices in financial accounting and reporting, managerial analysis, and leadership topics for all types of institutions. To register or for more information, visit www.nacubo.org or call 800.462.4916. 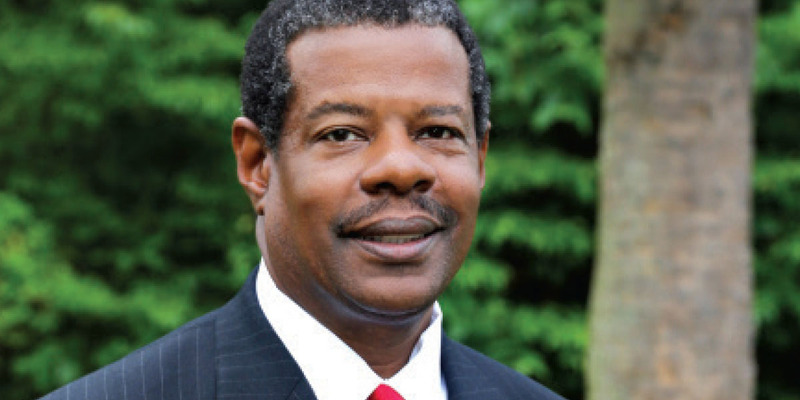 Ronald L. Rhames, NACUBO’s board chair for 2014–15, has been selected as the incoming president of Midlands Technical College, Columbia, S.C. The appointment comes after a 15-month search process that incorporated the feedback of MTC faculty, staff, and students, as well as community and business leaders. Rhames, who is currently the senior vice president and chief operating officer, will begin his duties as president in March 2015 following the planned retirement of sitting president, Marshall “Sonny” White Jr.
Having worked at MTC for the past 25 years, Rhames brings a comprehensive background in strategic planning, community engagement, financial management, and campus development to the job of president. He has also worked with local business, industry, and government leaders to promote economic development. See, “Vocation: Collaboration,” for an interview with Rhames in the September issue of Business Officer magazine. NACUBO recently held a webcast on how institutions can prepare for debt offerings. Speakers from CFO Colleague, a financial consulting firm, and Bethel College, Mishawaka, Ind., discussed the benefits of a solid financial presentation and plan, and identified various financing options available to institutions. Participants gained an understanding of what lenders are looking for when extending credit; the options that are being utilized in this market; the details about providers who have an interest in working with higher education; and the role of a solid operating plan in strengthening the relationship with lenders. This webcast will be available on demand until December 2015. For more information, visit the On Demand section of the Distance Learning page at www.nacubo.org. NACUBO has released a 30-minute video, Strengthening University Environmental Leadership, in its Expanding Financial Leadership Series: Facilities, Energy Efficiency, and Sustainability. Through this series, NACUBO’s Sustainability Advisory Panel aims to help members better understand issues related to facilities and energy, from the comfort and convenience of their offices. The video examines how the University of Washington, Seattle, engages its entire campus—including faculty, students, leadership, auxiliaries, and multiple locations—in an extensive environmental leadership approach that is producing tangible results. Speakers discuss how they effectively worked with various stakeholders to collaborate on issues, such as using a smart grid; receiving green certification for their offices, labs, and dorms; reducing paper usage; and adding green purchasing policies. For more information, visit the Sustainability page under the “Business and Policy Areas” tab at www.nacubo.org.